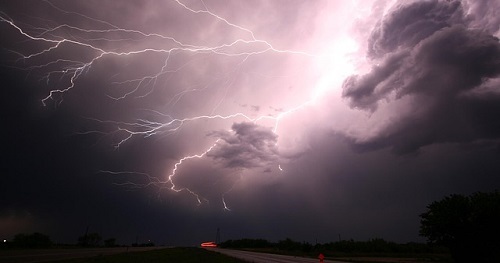 Keraunomedicine is the medical study of lightning casualties and the treatment of lightning injuries. Lightning injuries result from three factors: electrical damage, intense heat, and the mechanical energy which these generate. While sudden death is common because of the huge voltage of a lightning strike, survivors often fare better than victims of other electrical injuries caused by a more prolonged application of lesser voltage. There are currently no items matching "Keraunomedicine".